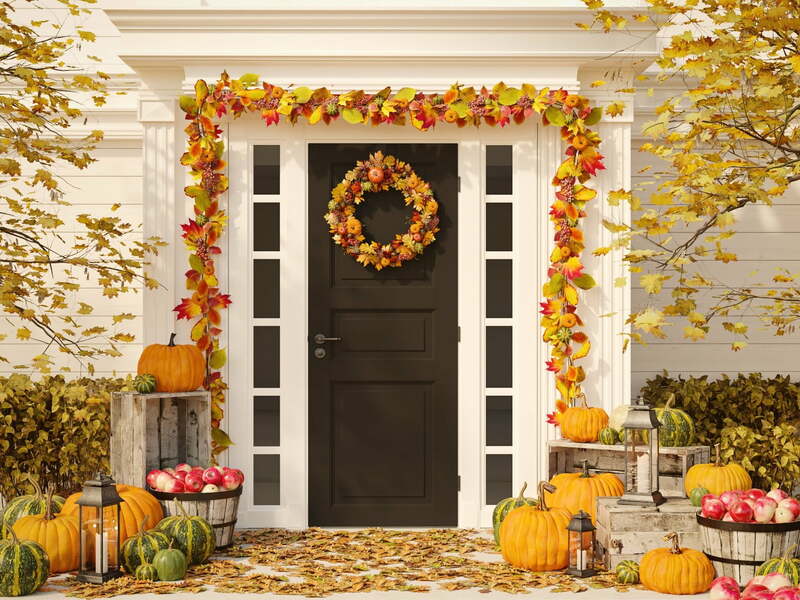 October is here, and so is our Latest “News and Views!” October is filled with wonderful fall activities and festive celebrations, and kicks off the holiday season with Halloween on October 31st! As we are already well into the 4th and final quarter of 2018, there are also a few weeks left to check items off your 2018 “to-do” list. Take advantage of this time to finish any incomplete business or personal financial goals before we turn the page to 2019! Whether you’re interested in homeowner’s insurance, coverage for your business, or information about coverage for everyday life, we’ve got something for everyone this month! What is Covered by Standard Homeowner’s Insurance? Can Landlord be Liable for Tenants’ Pit Bull Attack? We’ll Leave the Risk on For Ya!